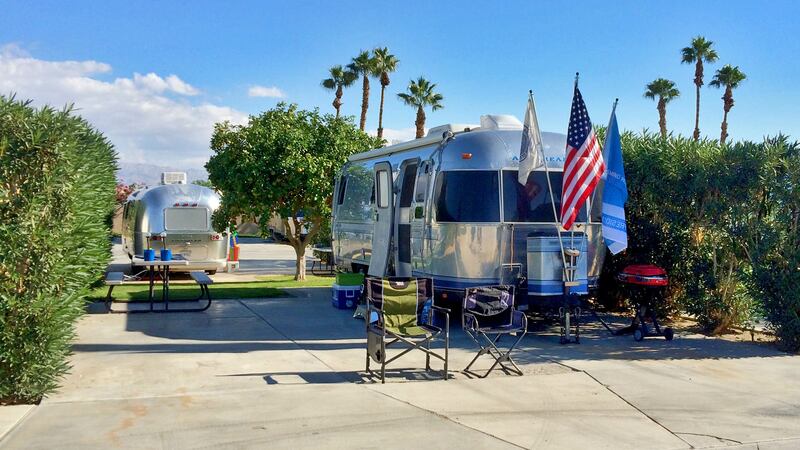 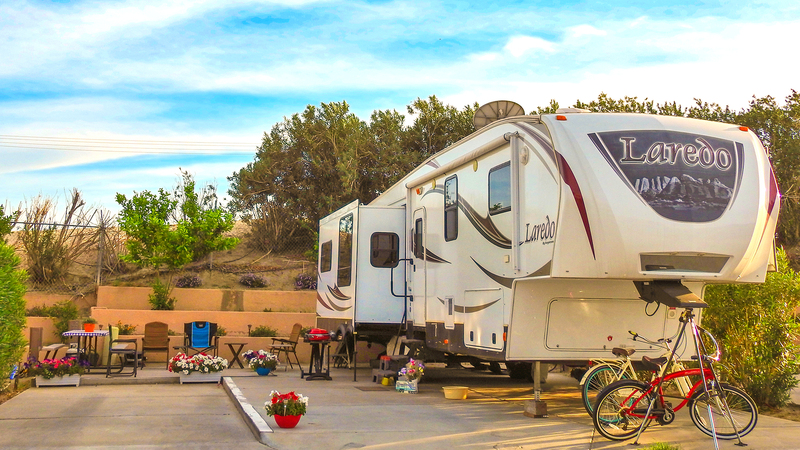 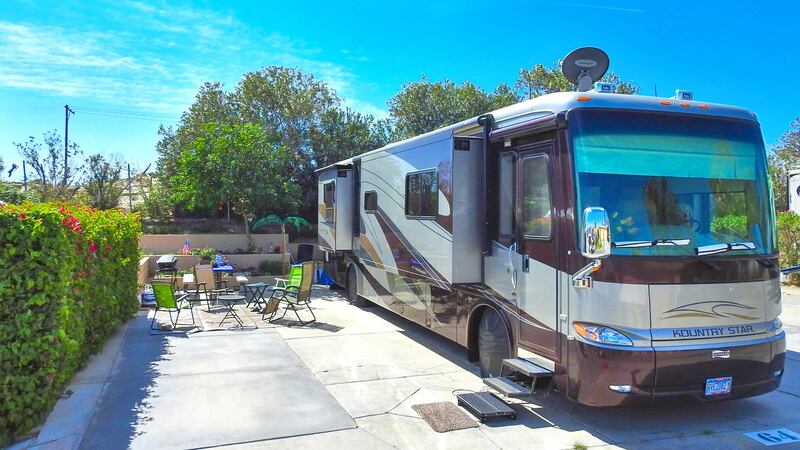 Our paved, full hookup sites are large enough for RVs with multiple pullouts, and outdoors furnishings. 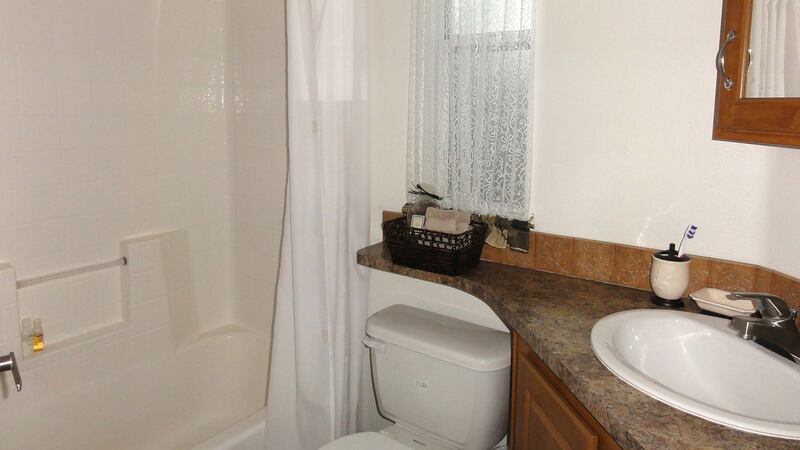 These sites feature manicured hedges for privacy and access points for cable TV, water, sewer, 30amp and 50amp electricity. 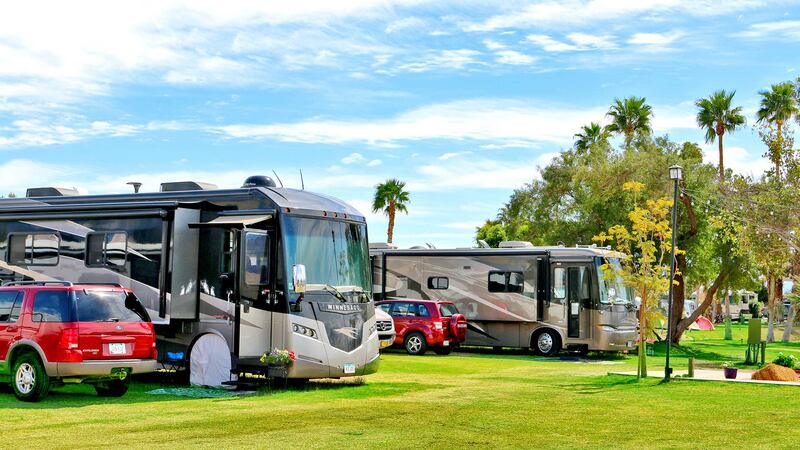 Our grass, full hookup sites are large enough for RVs with multiple pullouts and room for outdoors furnishings. 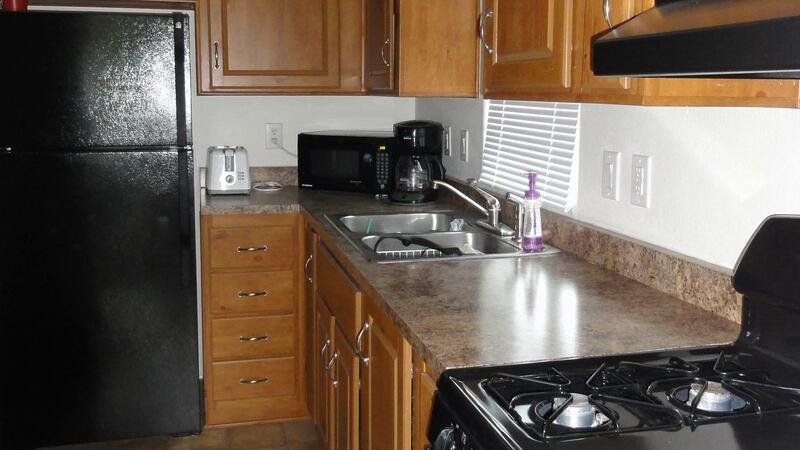 These sites have access points for cable TV, water, sewer, 30amp and 50amp electricity. 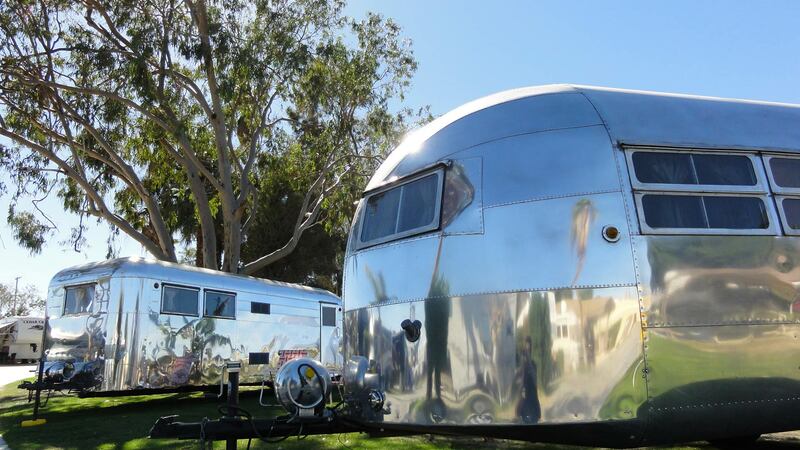 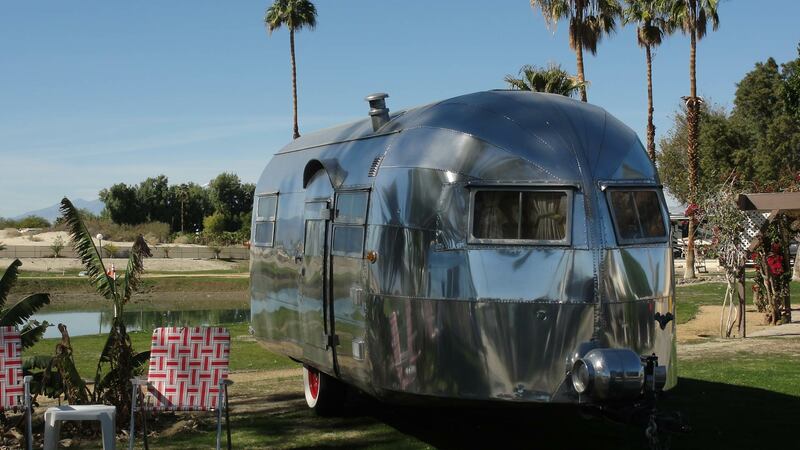 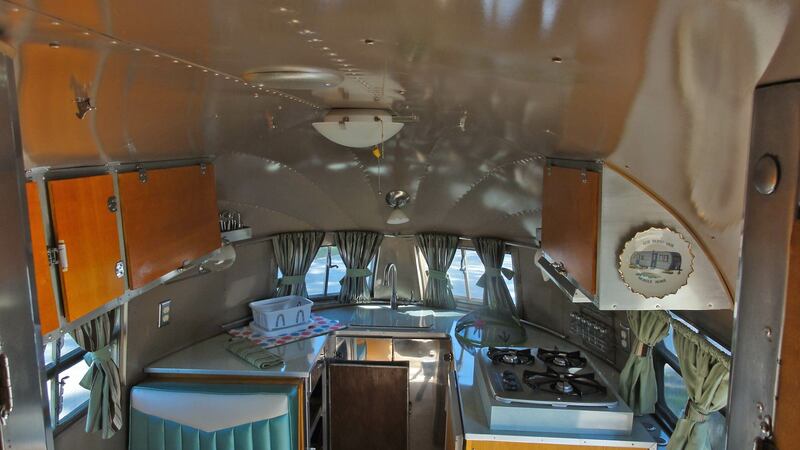 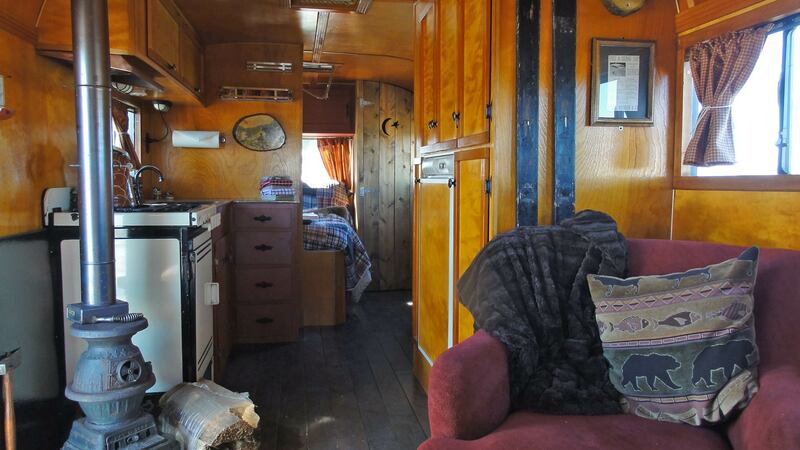 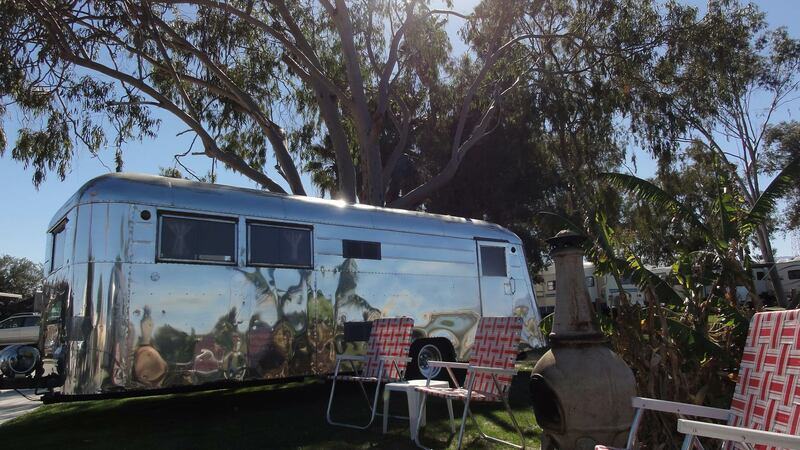 Stay in one of our well-appointed vintage trailers, located inside the “Desert Glamping Oasis” at Shadow Hills. 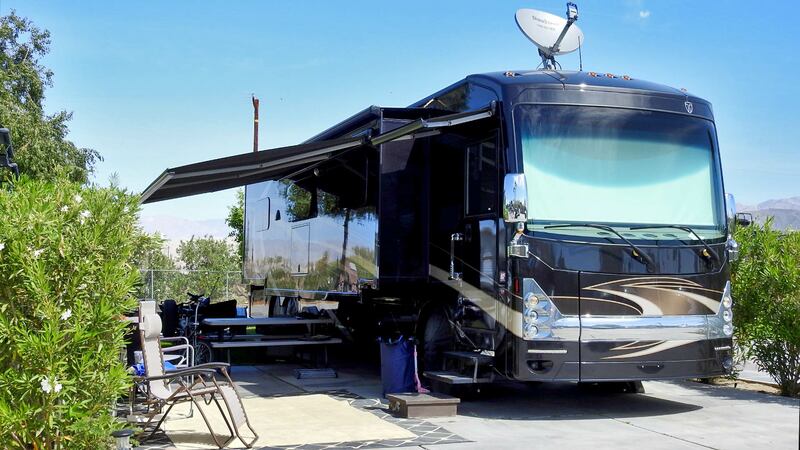 Each trailer features a full or queen bed, dinette, AC, full kitchen with fridge, flat screen TV with cable, outdoor seating and more. 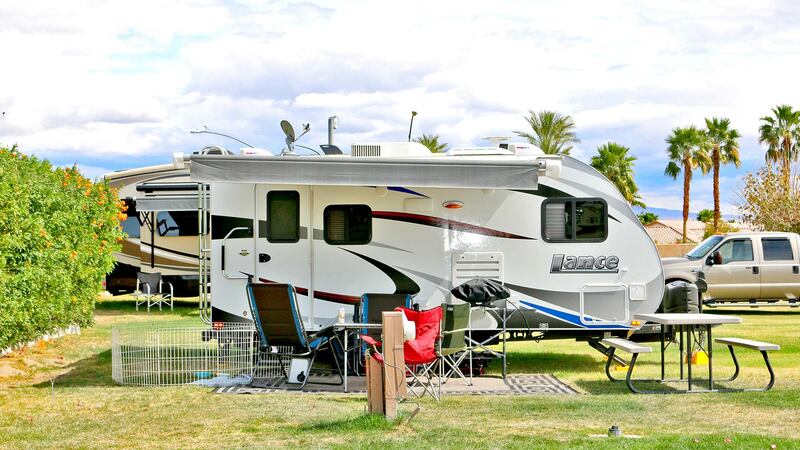 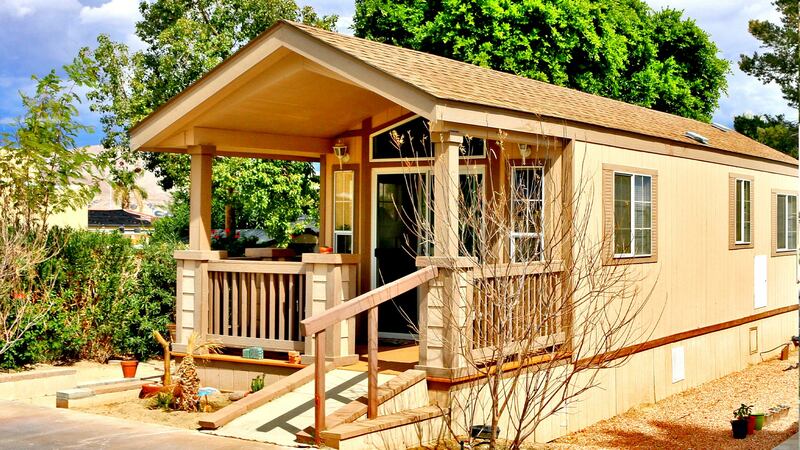 Our unique trailers are situated next to the pond with walking trails and panoramic mountain views. 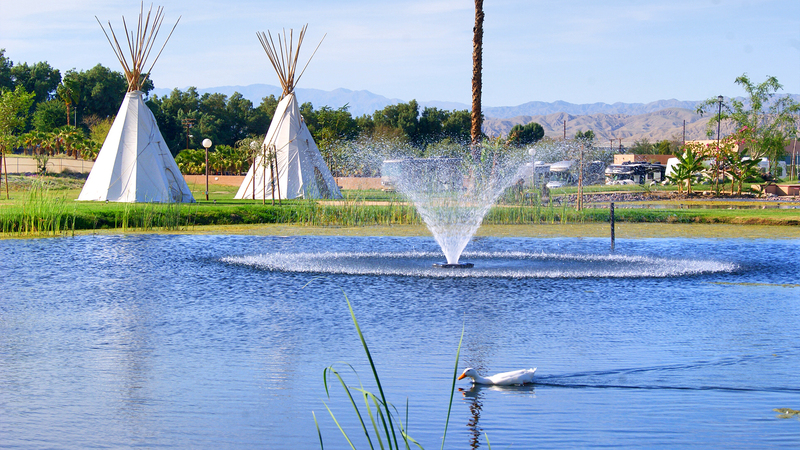 In addition, guests enjoy full access resort amenities. 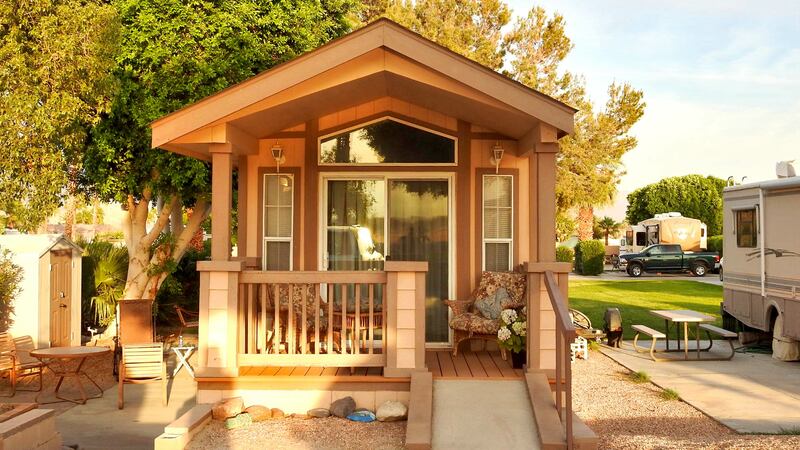 Our 1-bedroom cottage, located inside the “Desert Glamping Oasis” at Shadow Hills is tastefully decorated and perfect for 1-4 people. 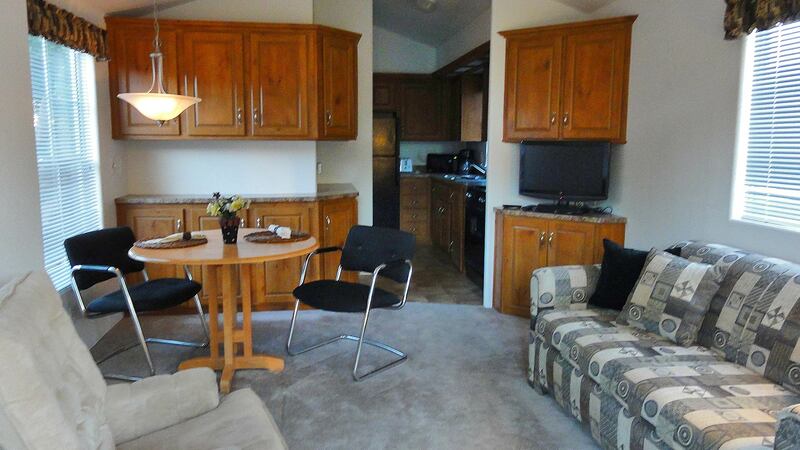 This cottage features flat Screen TV with cable, full kitchen with microwave, coffee maker, refrigerator, pots, pans, and supplies, queen bed and sofa sleeper, outdoor patio with barbeque, front porch overlooking the pond, covered parking, central heat and air. 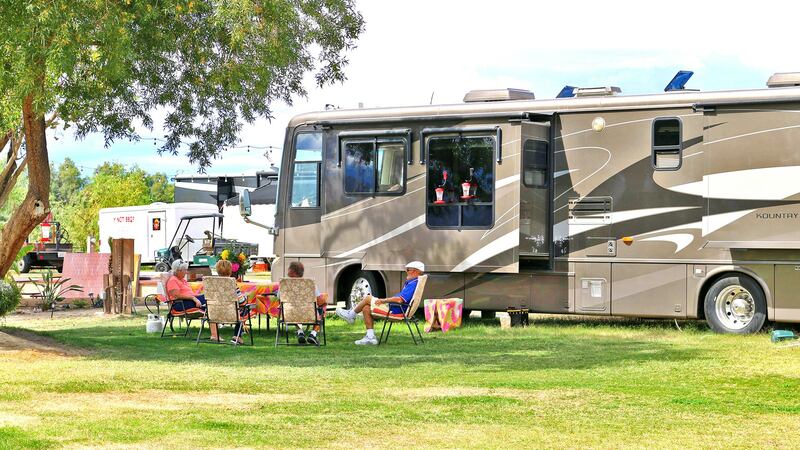 In addition, guests enjoy full access resort amenities. 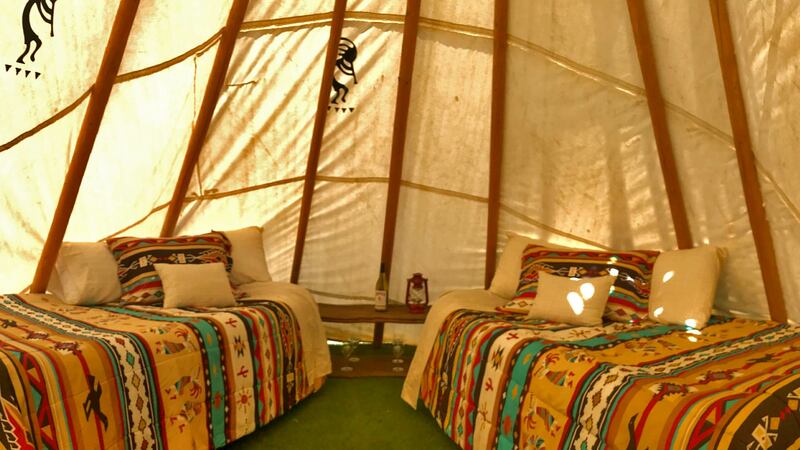 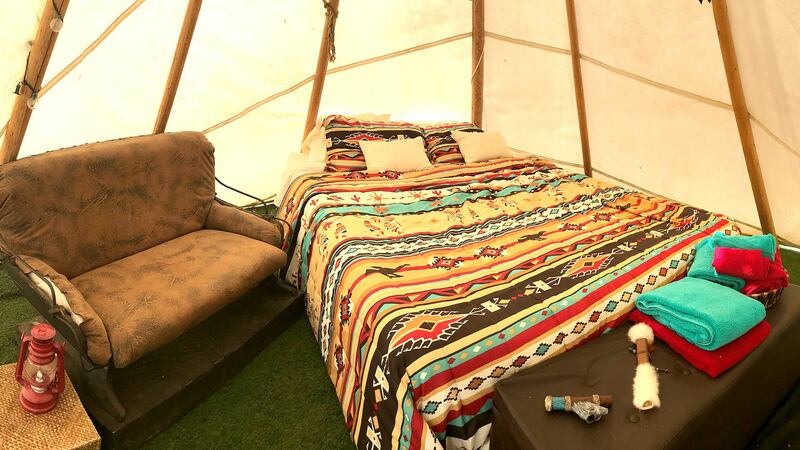 Nestled next to our 2 beautiful ponds and walking trails, our Teepees, located inside the “Desert Glamping Oasis” at Shadow Hills are perfect for 1 or 2 people Choose from either 2 twin or 1 queen size air bed with bedding. 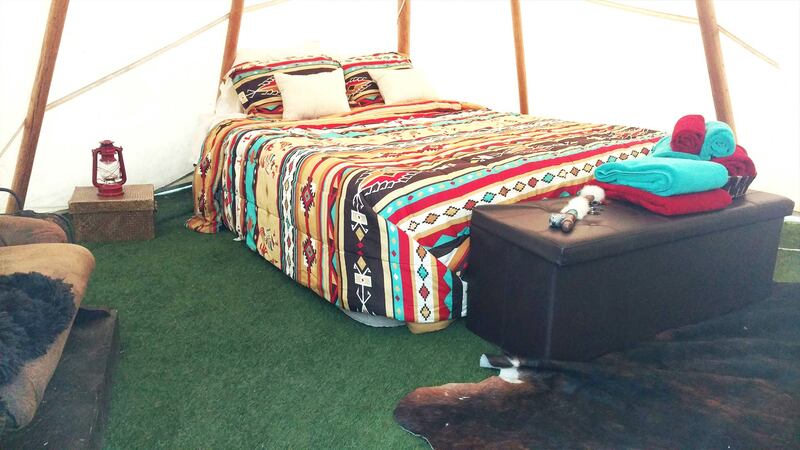 Each Teepee comes with power, access to fresh water and outstanding panoramic mountain views. 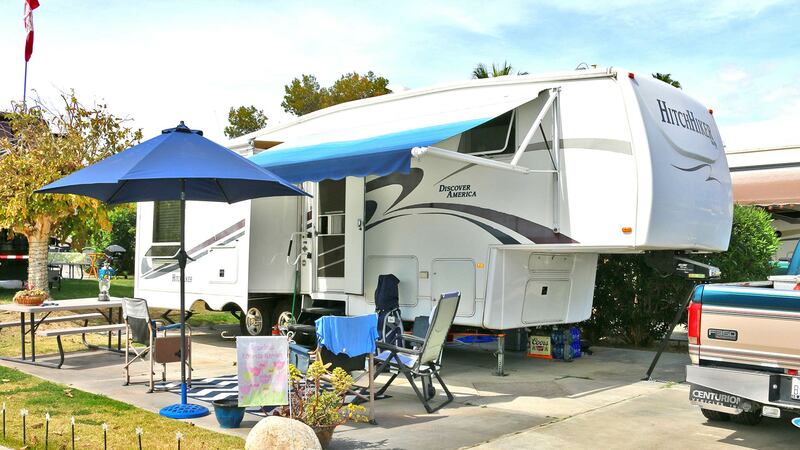 In addition, guests enjoy full access resort amenities. 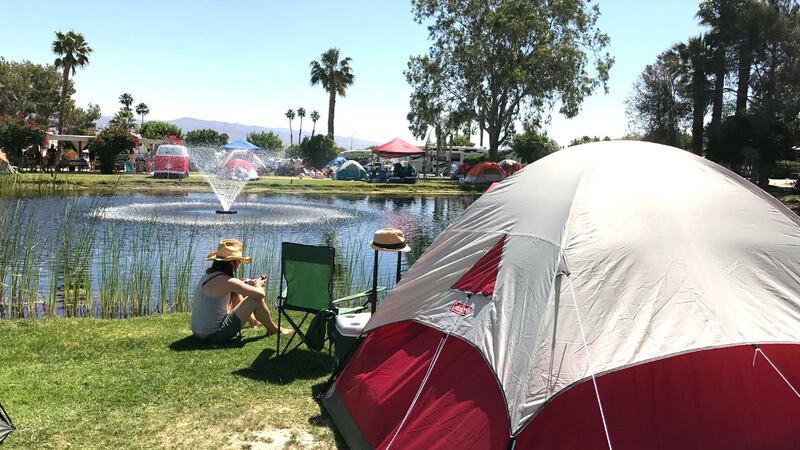 Our Tent spaces at the “Desert Glamping Oasis” at Shadow Hills are arranged in a relaxing, nature setting adjacent to the ponds and walking trails. 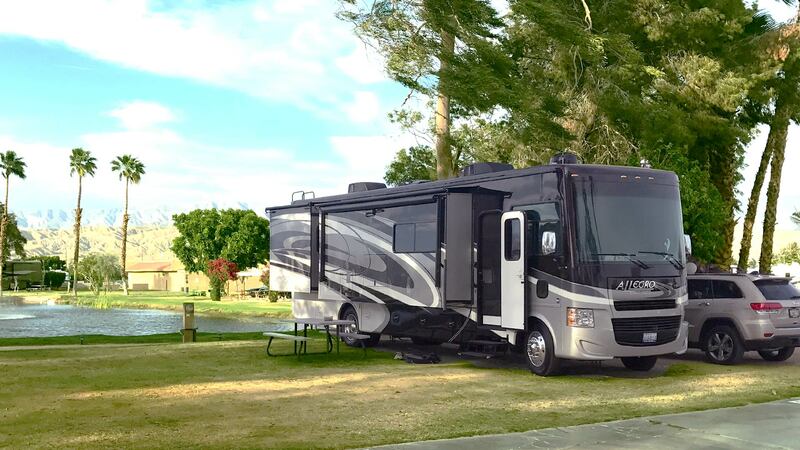 Each space is approximately 10′ X 20′ with outside power outlets, access to fresh water and stunning views of the mountains and pond. 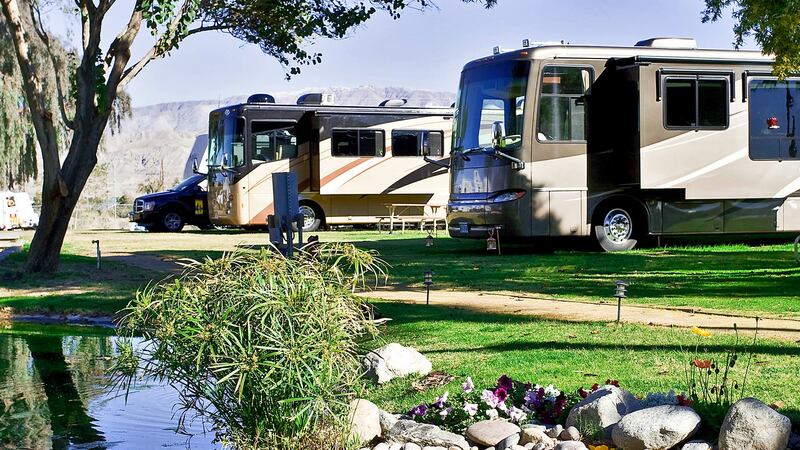 In addition, guests enjoy full access resort amenities.